What makes a place “a perfect place” for solar energy? 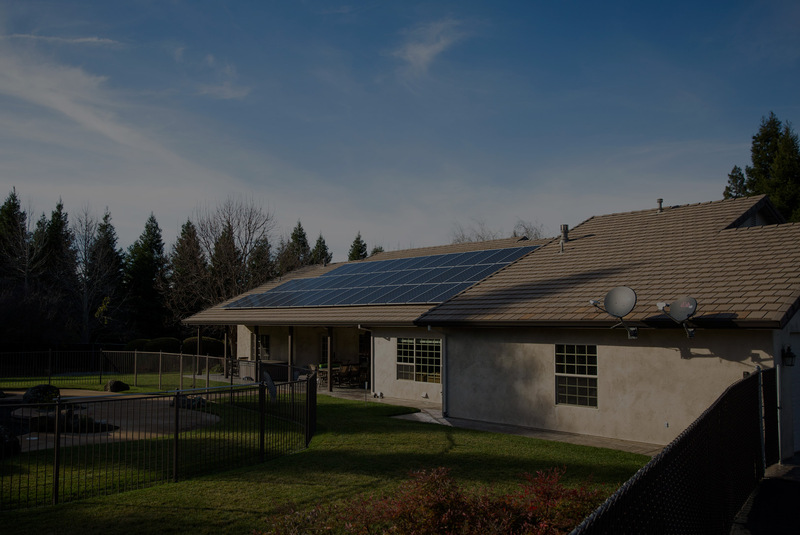 In this blog, we’re going to explore the factors that make for a great solar market, and how Northern California has all of these factors. If you’re paying for energy that doesn't come from the sun while experiencing 300 sunny days a year, you’re a perfect candidate for solar energy. If you’ve established yourself in Northern California, then surely you’ve noticed all this sunshine. NorCal gets about 300 days of it a year, ranking it among the sunniest places in the US. Everytime the sun does rise, it holds enough energy to power everything a million times over. Yet up until the last 15 years, it’s rays have not been considered in the energy conversation. Now solar is not only considered as an energy source, it is incentivized, and in a place like Northern California, the sun is ready to power your life. (The sun’s energy is FREE to anyone that owns a solar system). Northern California seems to be one of the last strongholds for lower costs of living (comparatively). For it, people are flocking from the urban centers (San Francisco, Sacramento), and into more affordable cities like Redding. The natural order of migration would be San Francisco to Sacramento, and then those that can't afford the rising costs in Sacramento moving to places like Redding. The point being that as the San Francisco exodus continues, and people leave the city for other cities, it results (eventually) in rising costs in Redding. The Redding region ranks in the lower 10% of cost of living in the state, and, as many make the migration north, residents can bank on a gradual increase in cost of living. As NorCal’s future continues on this trajectory, it would be wise to hedge yourself from the certainty of higher costs. One way of course is with solar energy. As mentioned earlier, the sun’s energy is free for anyone that owns a solar system. Making the switch now would bring assurance in the days to come, when, energy prices are rising, and yours are staying the same. So there’s weather, there’s the certain evolution of the NorCal region, and the combination of those two things start to change the landscape for how we think about solar. Ultimately, solar energy is not lacking in technology or efficient innovation. Solar energy is now, systems are being built to last for 30+ years, and these same systems are incentivized by the government to make them more more affordable for the consumer. Where will Northern California be in 10 years? How can you add to the investment you made to make home in Redding? Solar energy better prepares you for cost-effective energy later, and positions your house to stand out in a future market (solar is adding up to 25% onto the value of homes). Renewable energy prepares us to better steward our planet and our wallets, and these are also the directions that Northern California heads as a whole. 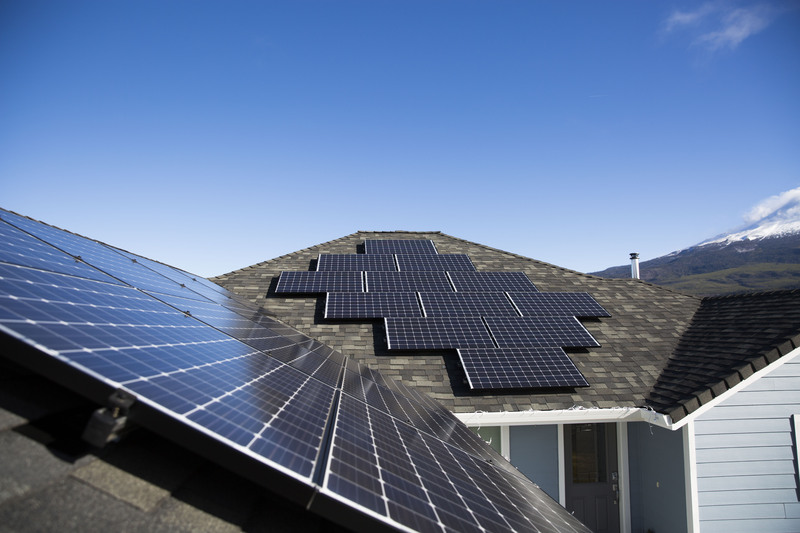 Solar will hedge the homeowner from rising utility prices, as well as bring the homeowner into an advantageous posture in light of all of California’s rays.